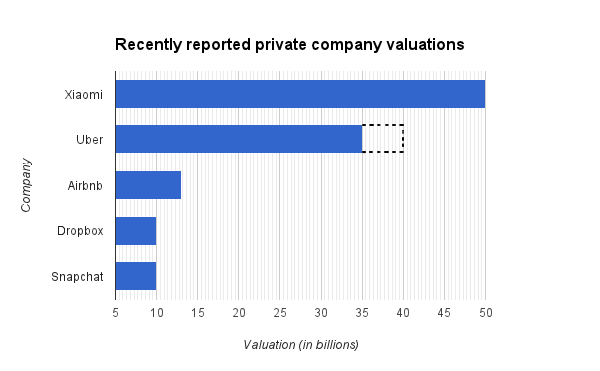 Private Market Valuations Exceed IPO Valuations: Is This a Bubble?? For broker-dealers, investment bankers, and those following the investment strategies of private equity and venture capital firms, this is one of the better plain-speak summaries profiling the current climate of investing in private companies. The recent outsized valuations during 2014 have caused greybeard investors to scratch their heads…as the outsized pre-IPO valuations are counter-intuitive to traditional investment analysis of private companies, particularly given the assortment of “lower-than-last-private round” post IPO valuations that these same companies are being given in the public marketplace. For private companies that wish to network with deep-pocketed angel and/or institutional investors, Brokerdealer.com provides an investor forum that connects start-up entrepreneurs with those who can see the forest through the trees. Below please find excerpts of Liam Denning’s reporting..
Buying a stock, with all its attendant filings, analyst coverage and forecasts, still can be a gamble. So imagine getting excited about one isolated price signal on a private company with all the disclosure of the Air Force’s Area 51. Yet that is what is setting pulses racing as 2015 dawns. Xiaomi, a closely held Chinese smartphone maker, recently raised $1.1 billion at an implied valuation of more than $46 billion. That puts it ahead of Uber Technologies, the unlisted ride-booking application developer that got new funding in December valuing it at $41 billion. Both numbers also are higher than the market capitalizations of roughly three-quarters of the S&P 500’s members. In theory, such startup valuations matter little to anyone but a relative handful of founders, employees and venture capitalists. 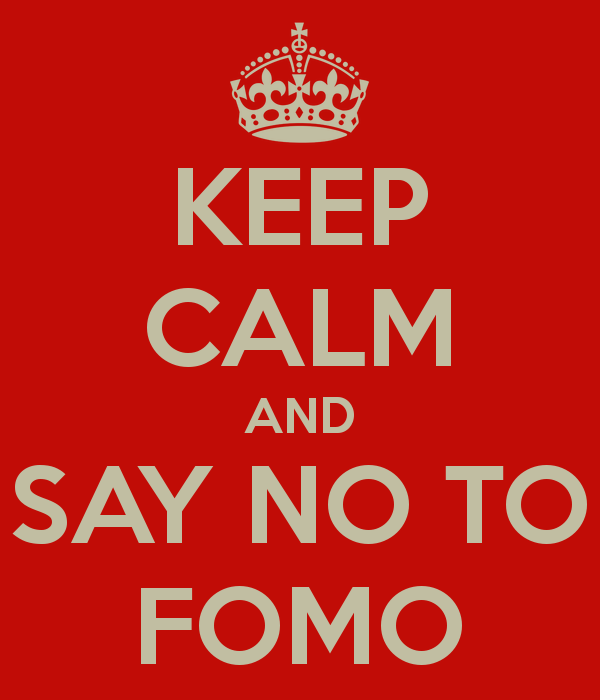 The average investor doesn’t get a seat at the table or more than an occasional glimpse of what even is on the table. In practice, news of such amazing, and seemingly unobtainable, investments stoke bullish sentiment, leaving individual investors potentially vulnerable. Venture capitalists and other insiders usually do extensive due diligence before committing to the likes of Uber. But their basis for valuation differs from the approach of mainstream investors buying stocks, with venture funds also considering exit timelines, the cash needs of a startup to keep expanding and maintaining incentives for management and owners as equity stakes get parceled out. They also can, of course, just get things wrong. Ordinary investors also must consider the wider context. In a world thirsting for yield amid ultralow interest rates, money has sought riskier corners of the market. Almost $24 billion of new commitments flowed to U.S. venture funds in the first nine months of 2014, according to the latest data from Thomson Reuters and the National Venture Capital Association. That is more than in each of the preceding five years in their entirety and sets up 2014 to have been the biggest year for new venture money since before the financial crisis. This raises the risk of dollars being deployed into questionable businesses, which then eventually find their way into the wider market via initial public offerings, which are priced off the back of those high startup valuations. For the entire WSJ story, please click here. Bankers, Broker-Dealers, venture and private equity investors, and the universe of fast-growth start-ups who keep an eye on the pulse of pre-IPO funding rounds were salivating on Friday after Uber, the car ride service, announced it raised $1.2bil from “institutional investors, mutual funds, private equity and venture capital,” with a second round of investors coming soon. The new round of financing values the company at a total $18.2 billion. The company’s pre-money valuation, not counting the latest round of funding, was $17 billion. 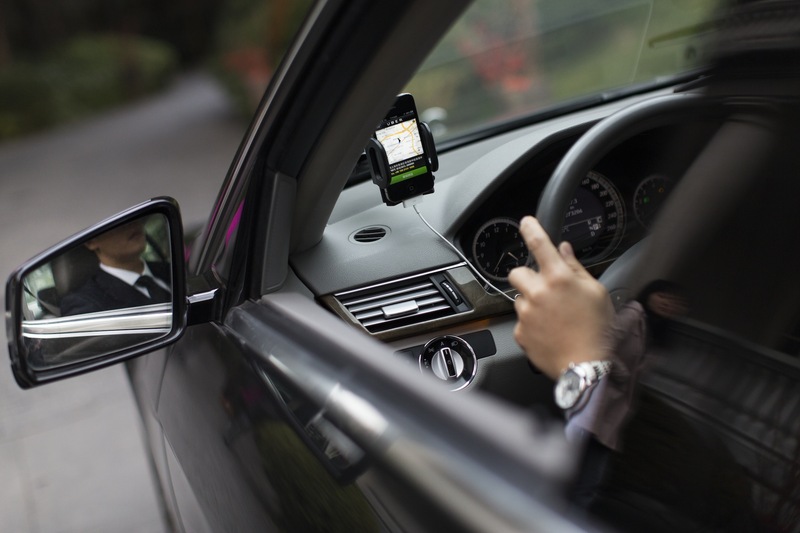 Investors hope the company, which allows users to summon a ride on their smartphones, can expand globally and diversify into logistics. 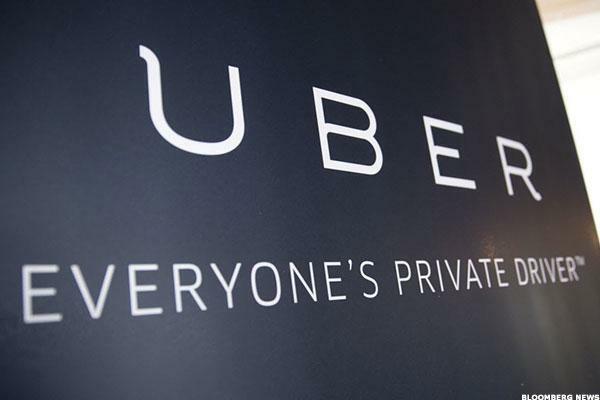 The investors in the round valued Uber “pre-money” at $17 billion, the blog post said. The $1.2 billion infusion took the startup’s valuation to $18.2 billion. Fidelity Investments put in about $425 million, Wellington Management added $209 million and BlackRock Inc contributed $175 million, according to a person familiar with the matter.Venture firms Summit Partners, Kleiner Perkins Caufield & Byers, Google Ventures and Menlo Ventures also participated in the round, a person familiar with the matter said. Kleiner’s investment came from its Digital Growth Fund, run by former stock analyst Mary Meeker, known for her bullish recommendations during the first dot-com boom. Her fund has had recent hits, including traffic app Waze, acquired last year for $1.1 billion by Google. “Uber is one of the most rapidly growing companies ever, and we believe there are opportunities for continued tremendous growth,” Joan Miller, a spokeswoman for Summit Partners, an investor in the funding round, said by telephone.Uber, which did not give details about its latest investors, operates in 128 cities across 37 countries. Kalanick said he expected to close a second round of funding from strategic investors of about $200 million. Fidelity Investments put in about $425 million, Wellington Management added $209 million and BlackRock Inc contributed $175 million, according to a person familiar with the matter. Venture firms Summit Partners, Kleiner Perkins Caufield & Byers, Google Ventures and Menlo Ventures also participated in the round, a person familiar with the matter said. Kleiner’s investment came from its Digital Growth Fund, run by former stock analyst Mary Meeker, known for her bullish recommendations during the first dot-com boom. Her fund has had recent hits, including traffic app Waze, acquired last year for $1.1 billion by Google.